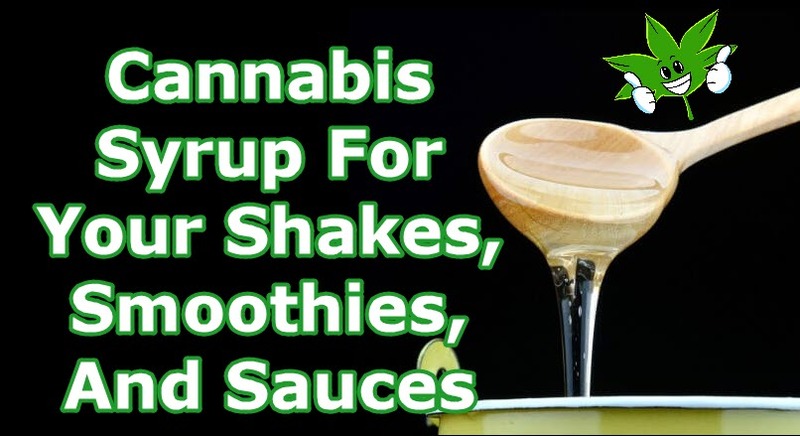 Marijuana Syrup For Your Shakes, Smoothies, And Sauces from CannabisNet on Vimeo. 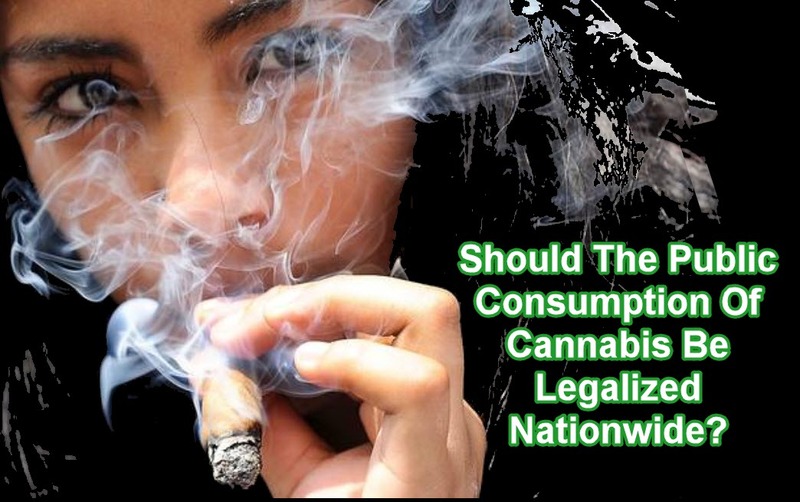 Should the Public Consumption of Cannabis Be Legalized Nationally? 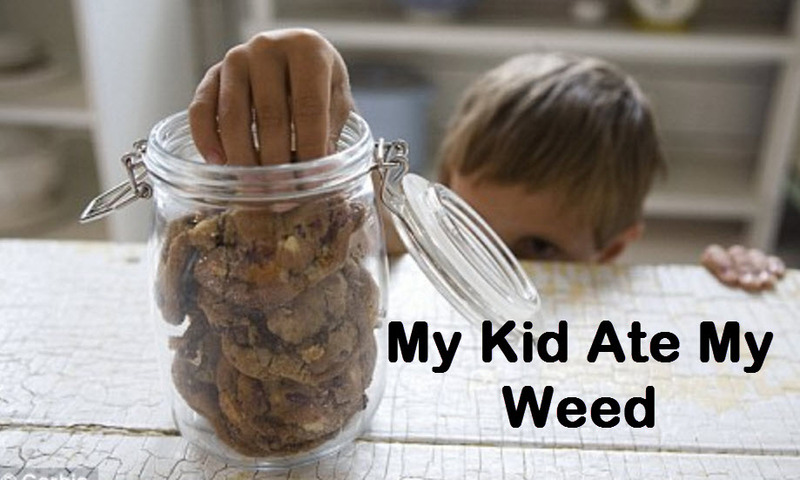 But the main issue with public consumption laws is that even if cannabis is legal, you’re still considered a criminal if you decide to smoke in many other places outside your very own bedroom. 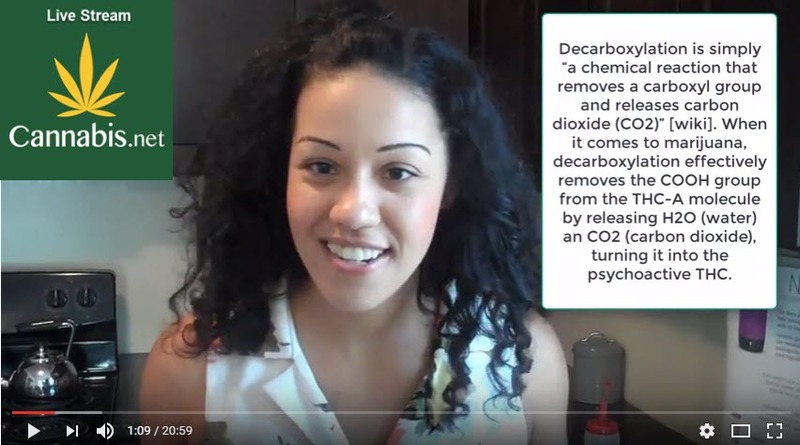 One of the primary reasons why the military maintains such a hardline stance on the issue is due to the illegality of the substance on a federal level. 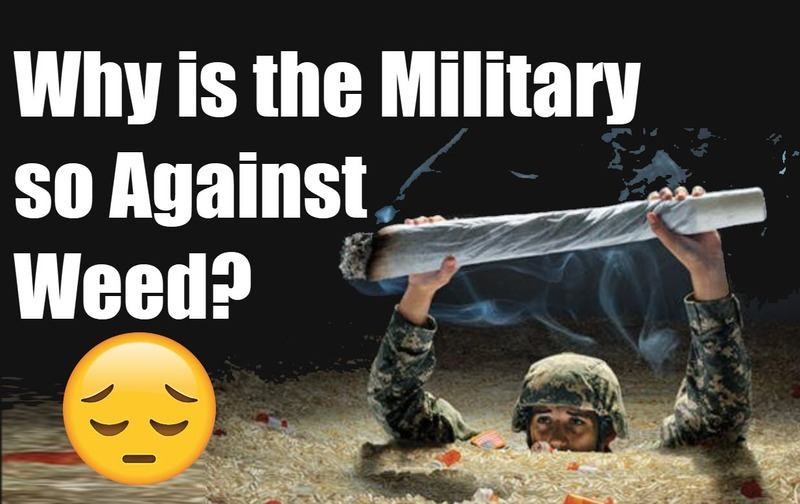 In other words, the US Military cannot permit the usage of cannabis unless the Federal Government removes cannabis from the Controlled Substance Act. 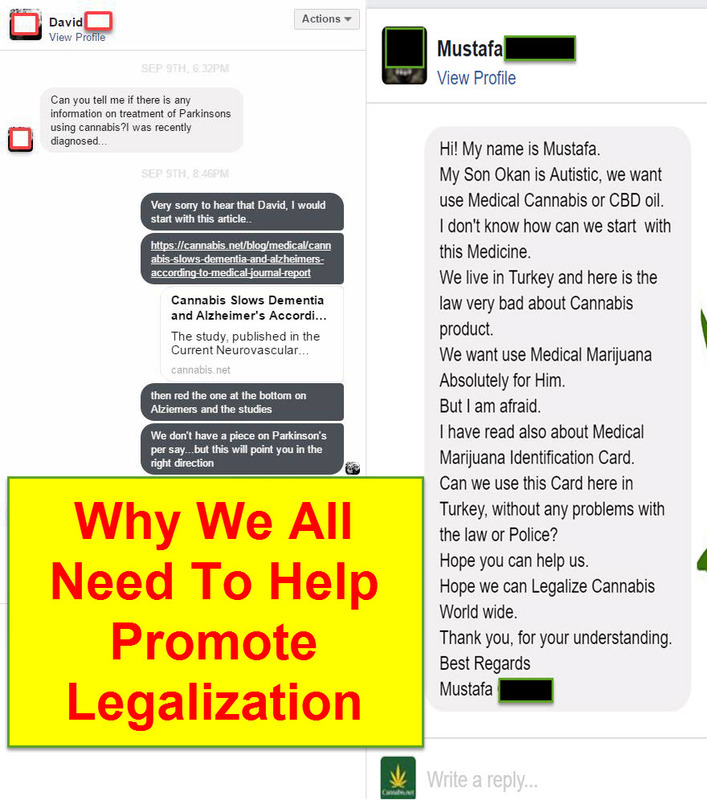 If you love cannabis and want to help other people experience the myriad of healing benefits that it has to offer, you may want to consider joining the battle for marijuana legalization.